Stunning Sitges…much more than a beach or two. 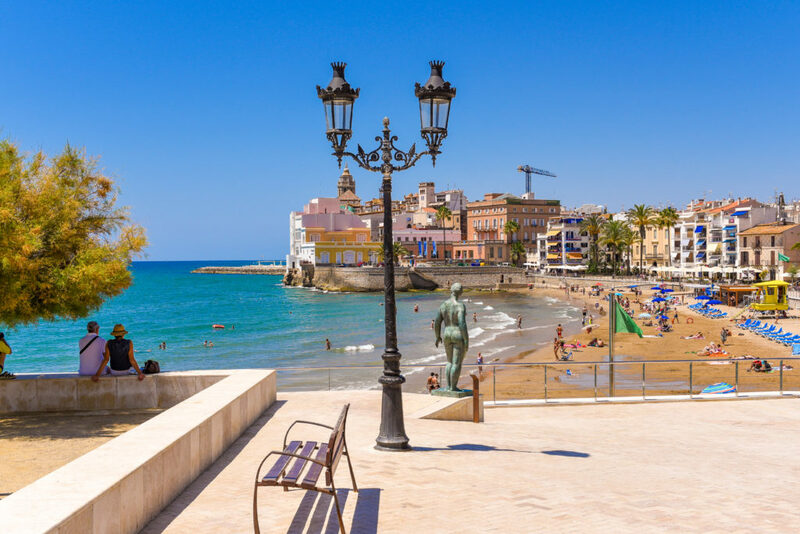 Sitges was designed as a relaxing escape from the big city of Barcelona next door. 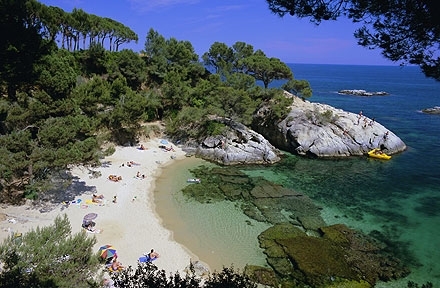 It’s incredibly renowned for the beaches and clear waters of the Mediterranean right beside the quaint town. It’s no doubt that when you visit, you’ll fall in love with the place. But to be fair, the sun and sand lifestyle can only last for so long before you’re out looking for the next thing to do. Is there anything in Sitges besides the beach? Oh, yes there is. Not everybody is content to simply sit on the shore and lap up the sun and warmth. Sometimes, you need something more to spice up your holiday. We’ve got you covered, and yes, there is so much more to do in Sitges than go to the beach. 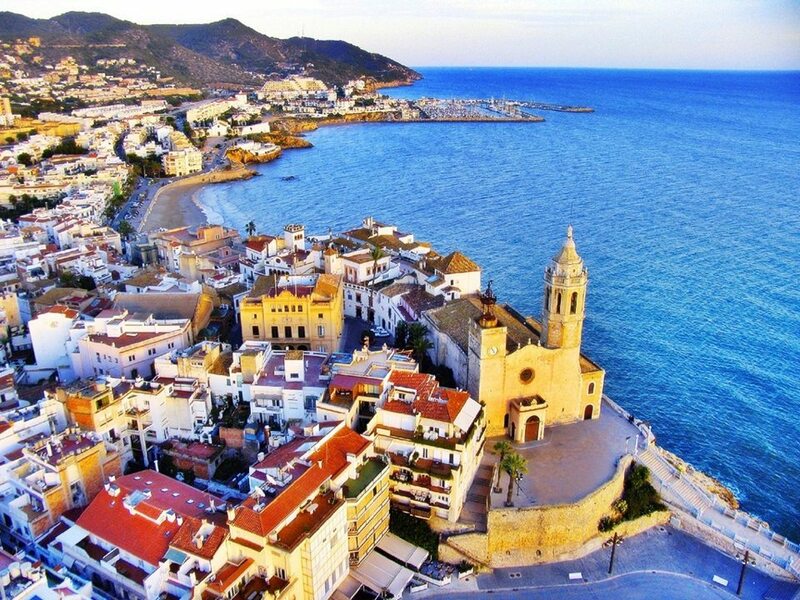 The town of Sitges sits on the coast to the southwest of Barcelona. It’s about 40 km along the edge of Spain and very accessible by car, train, or bus. 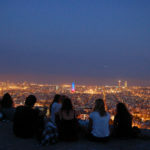 No wonder it’s now such a hot site for Barcelona travellers. But that wasn’t always the case. Its history extends back to the Middle Ages when castles were first built on the current townsite. Since then, it’s been an inhabited area for hundreds of years, going through all manner of governments, rulers, kings, and authorities. In the current era, it became known for its wine production. In fact, this was the major draw for people to Sitges. It was first established as a destination back in the 19th century when major artists would spend time in the region, drinking the wine and producing the art that made Spanish culture so vibrant. It was in the 1960s that Sitges first developed a reputation for being a beachside resort town. 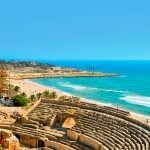 Celebrities and well-known people would holiday in Sitges, transforming it into a small wine producing region into an area where you aim to be seen. If you want to be found relaxing by the beach, showing off some skin in the sun, this is where you should go. 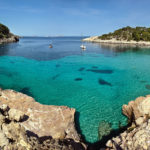 It’s known as the Saint Tropez of Spain, the mini-Ibiza, a destination of sand and sun. But that’s not all there is to offer. Trust me. First of all, plan to stay a while. The town and the region have plenty of opportunities for you to explore. It might take you a few days. Start by finding some private accommodation in the area. It’s best to look for a private villa outside of the main city. It’s much cheaper and easier to book a great place to stay. 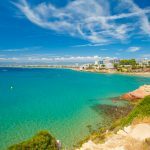 For example, if you look for private villas in Calafell, you’ll find plenty of affordable options that allow you to remain close enough to the area you’ll be exploring. There is an entire culture of food that you might miss if you spent all your time on the beach. The gastronomic expressions vary from each restaurant, cafe, and chiringuito. Of course, you’re going to find fresh, delicious seafood wherever you turn. That much is a given. Try some of the local seafood dishes. 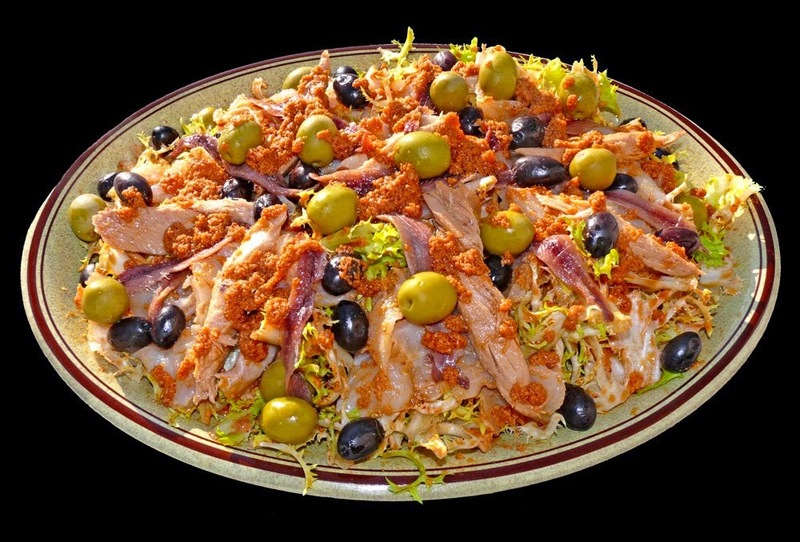 The most famous Sitges dish, and one you absolutely must find, is the xató, a local dish with cod, tuna, and anchovies as the main feature. 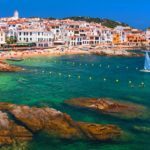 Exploring the cafes and eateries of Sitges will keep you busy for a while but you’ll need something else to do while you’re digesting all that food. Because Sitges has such a rich history that goes back hundreds of years, it´s a wonderful place to explore some of that history. Find your way along the back alleys and along the less-travelled routes, and you’re sure to come across examples of the architecture from the various eras that Sitges lived through. If you’d prefer something more established than simply wandering around, try to find these popular walks and sites. These are always well-known, well-visited places with plenty of opportunities to see something unique. It’s more interesting than more sand if that’s what you’re looking for. You might be surprised to learn that families LOVE Sitges. Sure, it’s a metropolitan paradise with a happening gay scene and vigorous nightlife, but it’s also an ideal site for young kids. Why? 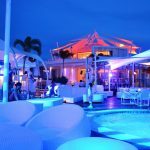 First, your routines are going to be the exact opposite of the clubbers and revellers that make their way here. You’ll be going to bed when the crowds first go out. You’ll be up and be heading out in the morning when the partiers are heading back home. But more than that, there are wonderful attractions here for all to enjoy. Book yourself a “mini-cruise” on the waters with some of the boat rental companies that are here. Get unspoiled views of the beautiful coastline and hills that surround the town. 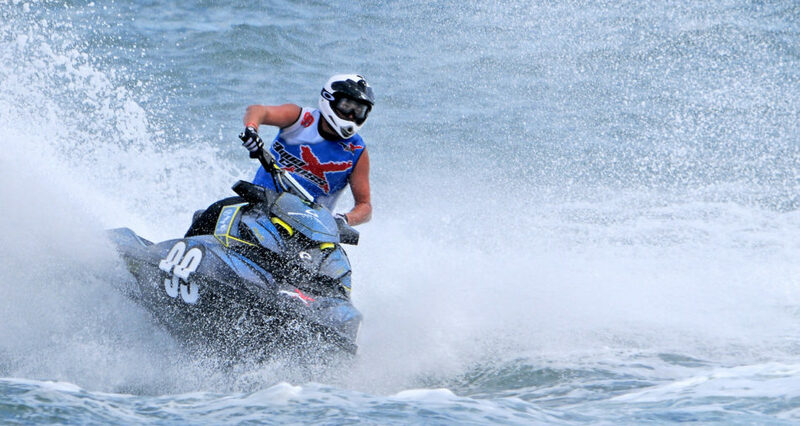 You could even book yourself some jet-skis to explore it on your own. Or how about some mini-golf. It’s really fun to have a hit on the courses around here, a great family-friendly activity that you’ll love and remember. There are several sites that have inflatable activities out on the water. These include large castles, climbing walls, and platforms to enjoy the waters. You don’t have to be bored on the beach. You can actually get out and enjoy the water. Other more extreme activities can keep you entertained, like paragliding, escape rooms, or extreme go-karting. 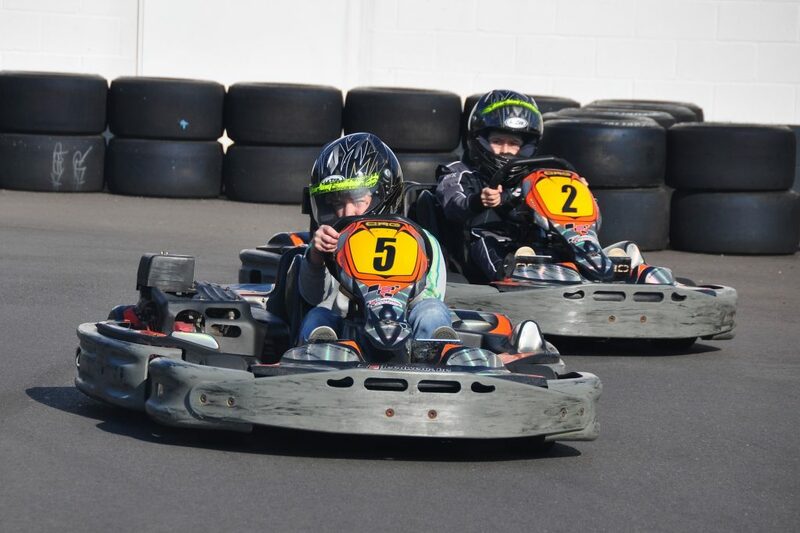 Lots of fun for the kid in you, if you have no kids with you on your holiday. With years of travel experience under our belts, we’ve learned a thing or two about tourist sites in Spain. There’s always more than what first meets the eye. There’s history to unearth, fun to have, and wonderful places to stumble upon in your travels. Don’t be fooled by the other sites that advertise beaches, beaches, and more beaches. Sitges has more to offer than that. Come and experience a taste of the good life here on the Southern coast outside Barcelona. We promise it’ll be a holiday to remember.